The conestoga wagon stops here: New Mexico solidified itself as an essential destination on some of early America's most important travel and trade routes. Connecting everything from the industrialized East Coast to the Rocky Mountains and the new Western territories to the Mexican border, northeastern New Mexico was the nexus of it all. Take this two-day itinerary to explore the most poignant ruins and landmarks of the young nation. Day 1: Begin your journey through the historic trade trails that influenced the making of an industrialized nation at the Herzstein Museum in Clayton. 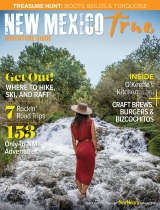 Visitors will be amazed at the trailblazing history of northeast New Mexico from the Santa Fe Trail, to the Goodnight-Loving Trial, to the Great Migration. Your next stop is Springer for lunch at Elida’s Café before exploring the Santa Fe Trail Museum. 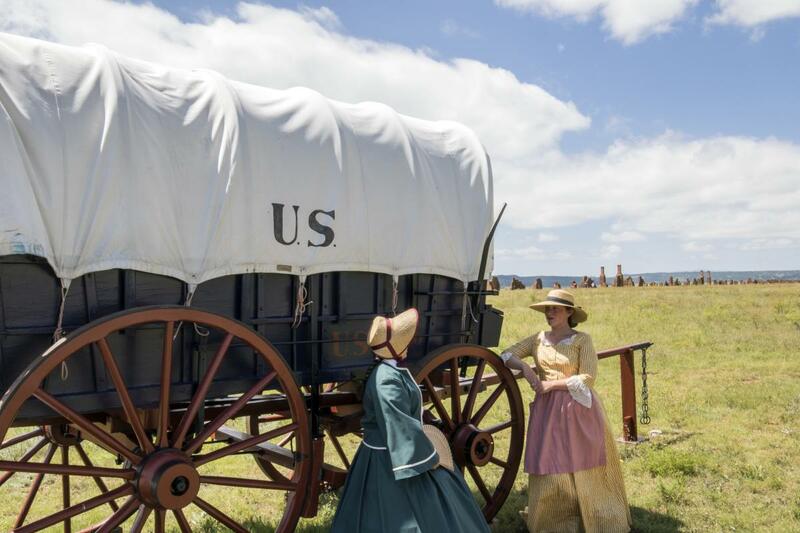 Next up is a stop in Wagon Mound to view the major landmark for pioneers traveling along the Cimarron Cutoff of the Old Santa Fe Trail — the route connecting St. Louis to Santa Fe — before heading to Mosquero for a local brew and homemade pizza at Callahan West Brewing. Crawl into your comfy digs at the Old Rectory Bed and Breakfast. Day 2 : After a home-cooked breakfast and cup of coffee at Rectory, head to the Goodnight-Loving Trail historic marker located in downtown Mosquero. Your next stop will be another Goodnight-Loving Trail historic marker in Newkirk. Your drive along 419 will put you pretty darn close to the route Charles Goodnight and Oliver Loving traveled on horseback to move large herds of Texas Longhorns throughout the 1860’s. Joseph’s in Santa Rosa will keep you full of authentic New Mexican food and culture as you make your way to Fort Union National Monument. 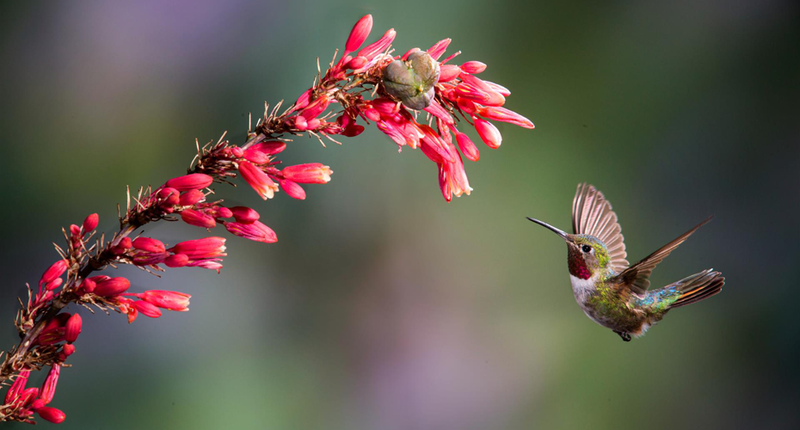 After an incredible afternoon full of adventure stories and tours of the fort’s ruins, end your day at the Hummingbird Ranch in Mora, just a short 45-minute drive to gorgeous landscapes and crisp fresh air. Conclude your journey by recalling your memories made just the way Goodnight and Loving did: over a warm log fire under dark skies illuminated with a thousand stars.